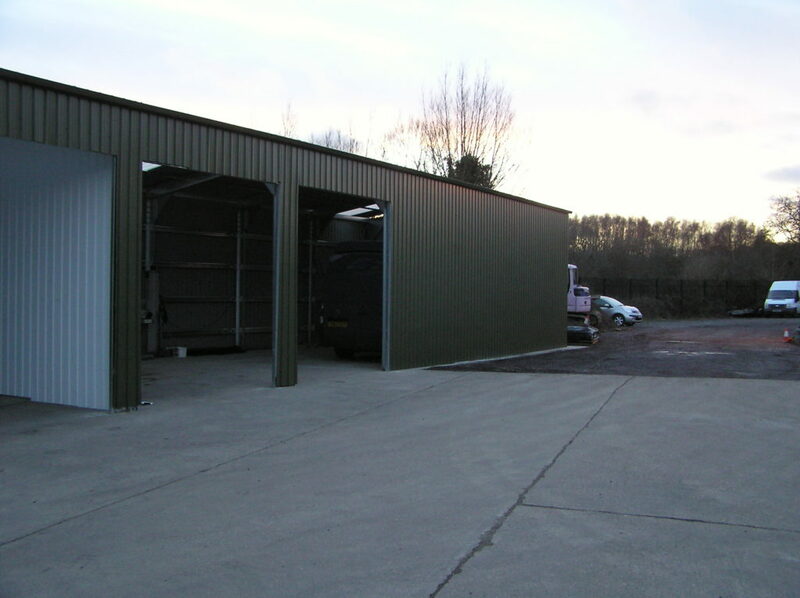 Sibelco are leading industry with a range of initiatives operating sites throughout the UK, selecting, extracting and processing materials from the reserves of silica sand, ball clay, kaolin and dolomite. 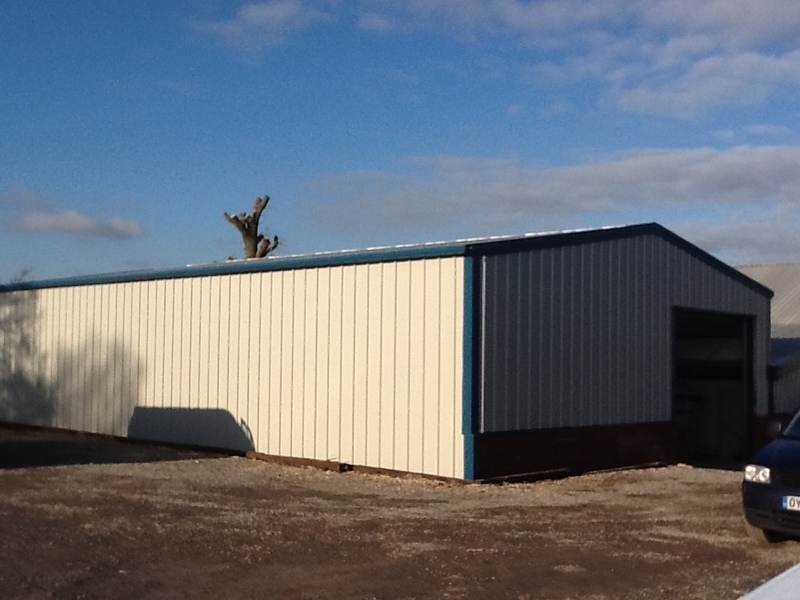 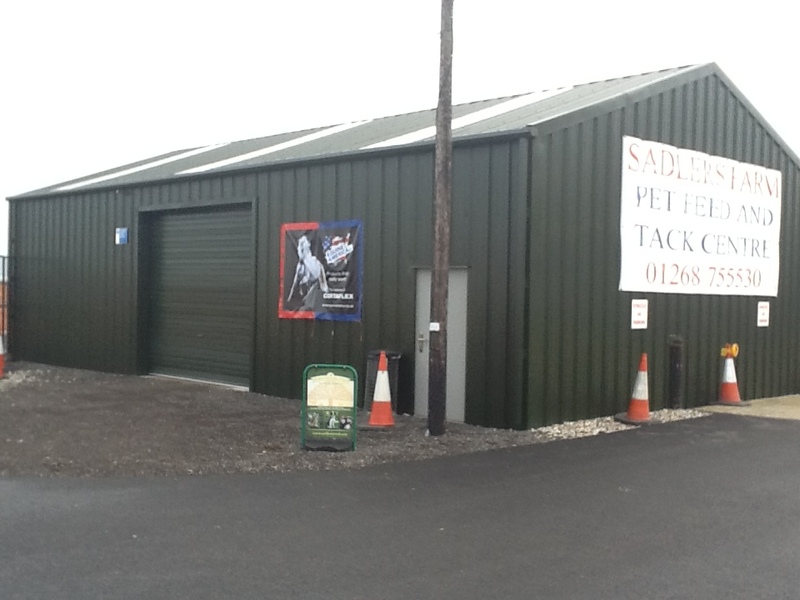 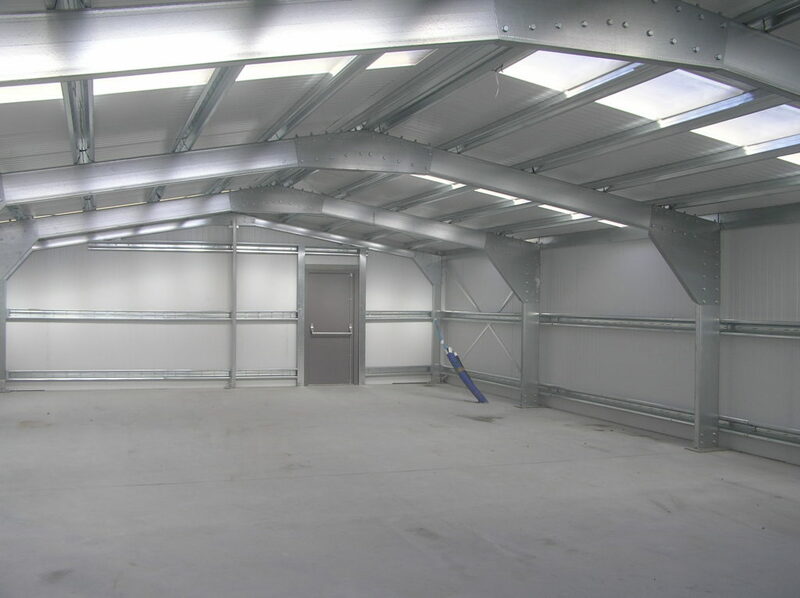 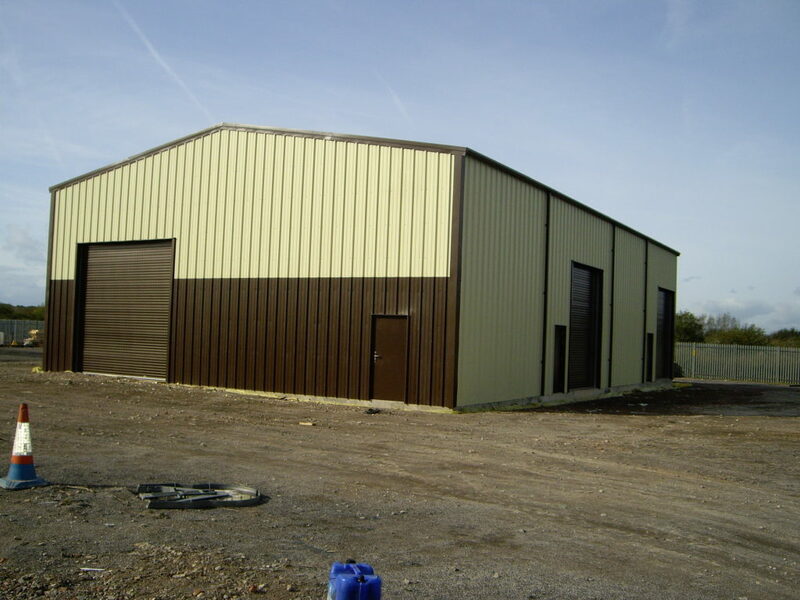 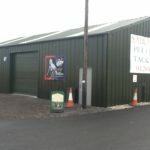 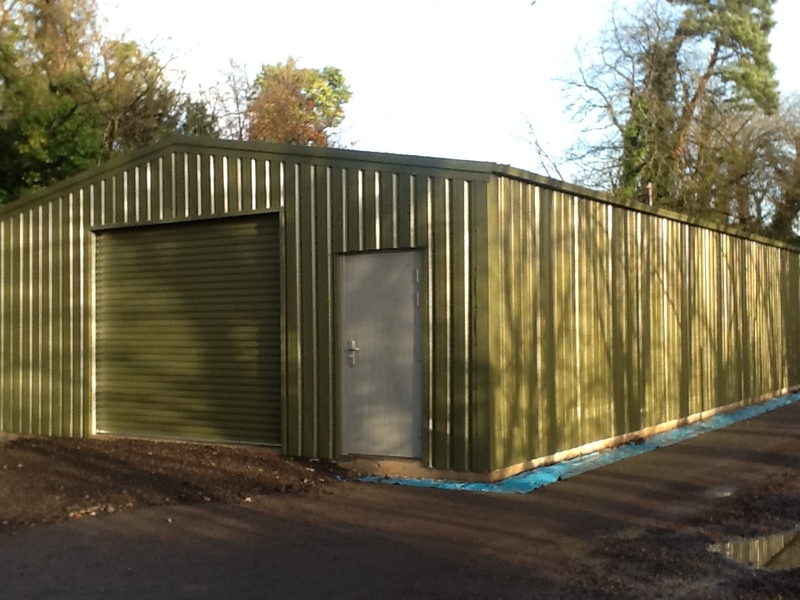 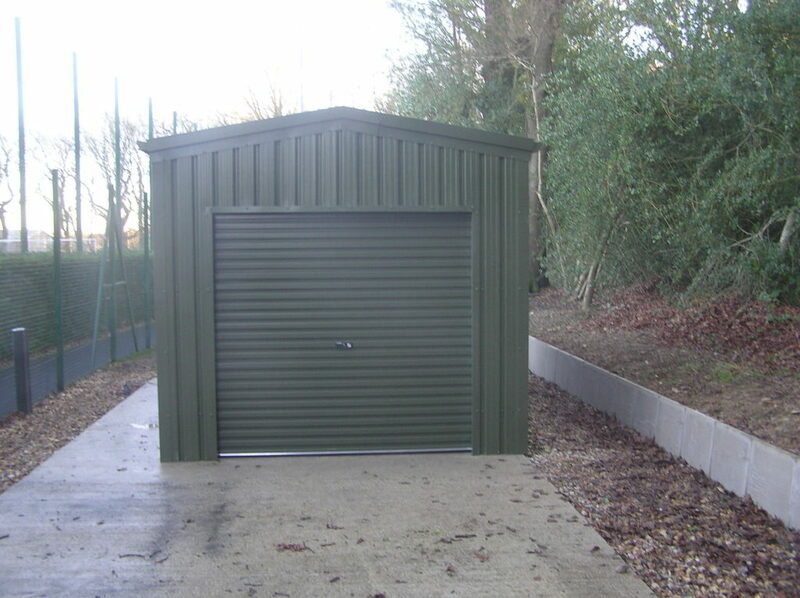 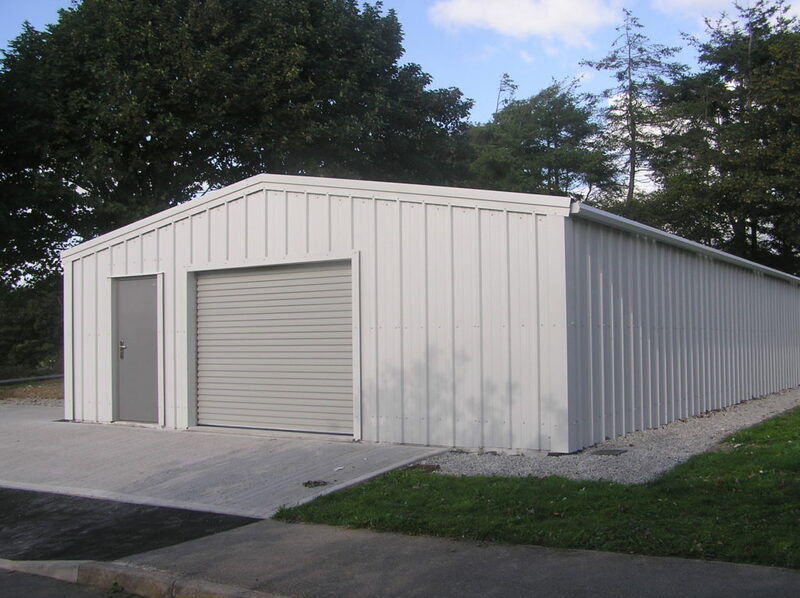 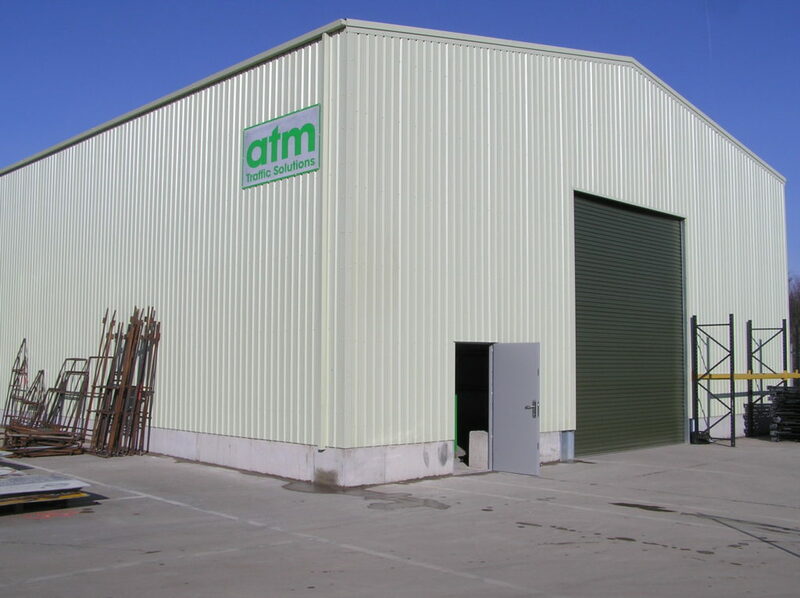 Sibelco were looking to expand storage facilities, and contacted West Country Steel Buildings with specific open span design requirements. 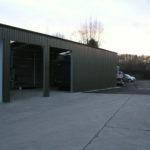 With the possibility of additional bays to be added later on, it was essential that the design of the new building be tailored to accommodate this important requirement. 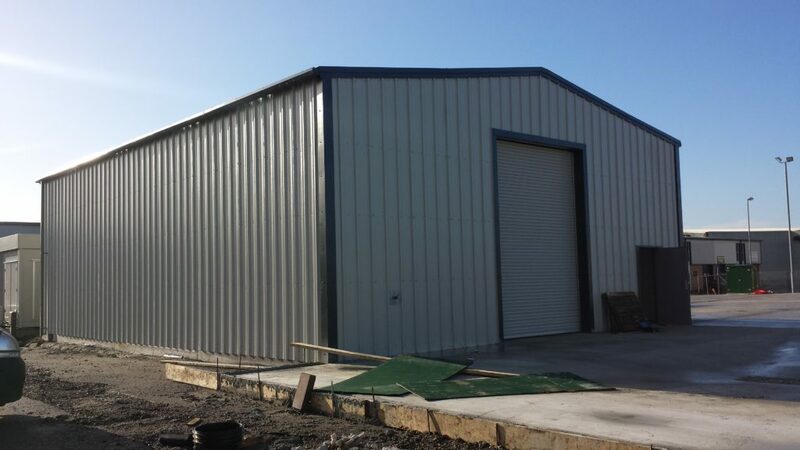 After careful planning and feasibility studies, it was decided that further additional buildings should be erected alongside the current new building. 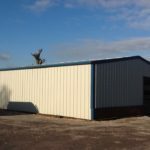 This allowed for changes to the height and span of any additional buildings, and also to be more cost effective to the client and also provide easier access to maintain the existing concrete walling. 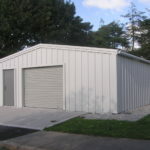 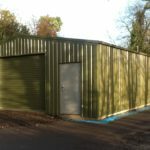 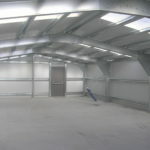 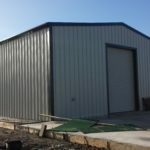 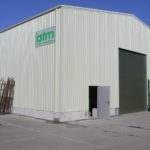 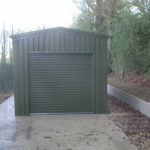 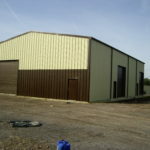 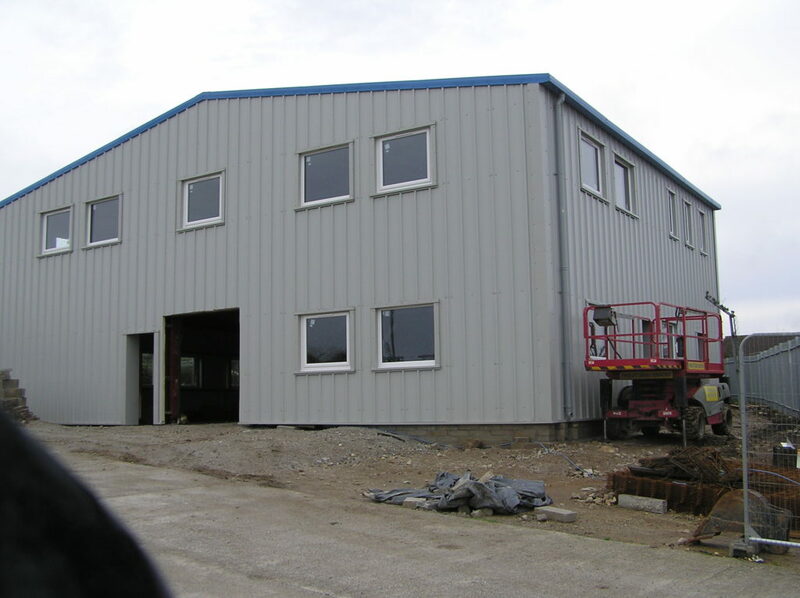 The building was constructed with a cold rolled steelgalvanised sectional framework and with .5mm thick Posco/ coated steel compositepanels and roofing, each coated with a Goosewing Grey coating. 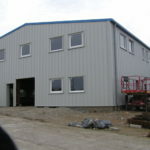 Gutters and down piping was included asstandard.